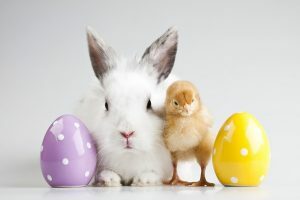 Reminder that schools will be closed on Friday, April 19th and Monday, April 22nd for our Spring Holiday Break. 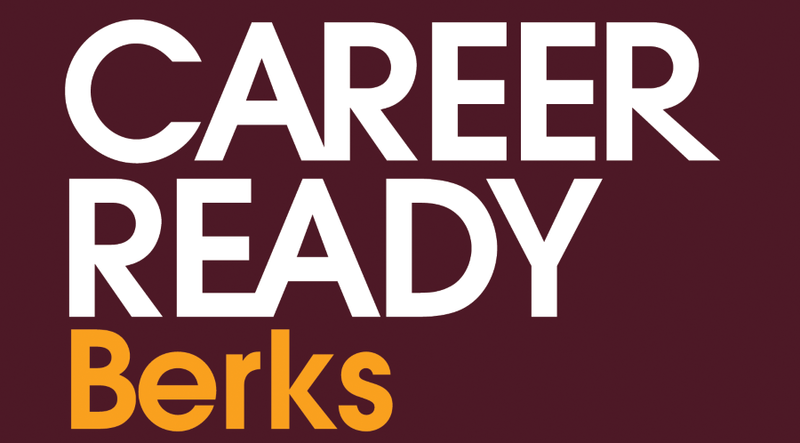 Tulpehocken is proud to partner with Career Ready Berks, an alliance developed by Berks County School Districts, Post-Secondary Institutions, Businesses and local business organizations to provide information, resources, and training programs to the 70,000 students in Berks County. Click here to visit the Career Ready Berks website. A letter is being sent home with all students at the Junior-Senior High School on March 29. Please click on the link to see what letter was sent. 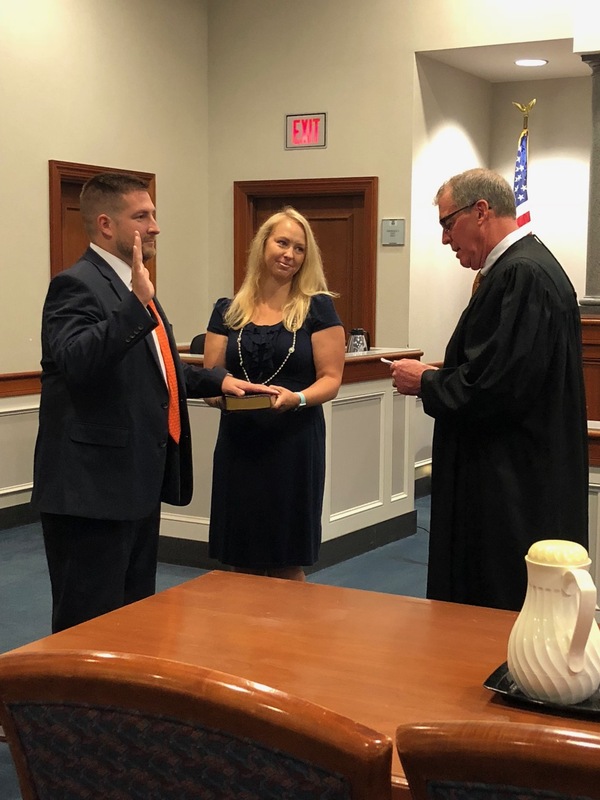 Mr. Netznik was officially sworn in as the next Superintendent of Schools on June 18, 2018 at the Berks County Courthouse by Judge Lillis. When we expect the most of ourselves and our community—and we believe in the inborn ability of all children to attain the knowledge and skills necessary to realize their full potential in life—we will achieve great things. To enhance achievement for all students through the design of a rigorous curriculum aligned with state standards, content and assessment anchors. To understand and appreciate diversity in our school community. To provide professional learning opportunities that support teachers in implementing instruction that is differentiated, challenging and standards based. To create meaningful parent and community involvement opportunities.